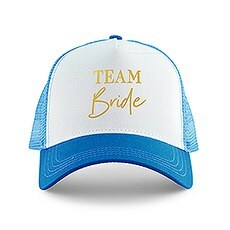 A custom wedding party snapback trucker hat is a unique and stylish gift idea that is suitable for both men and women. 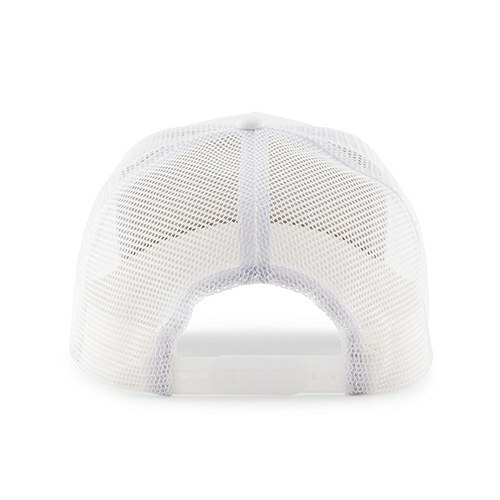 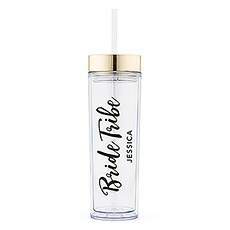 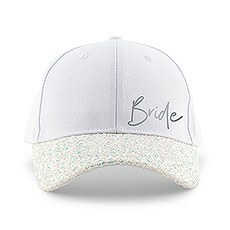 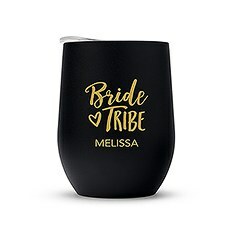 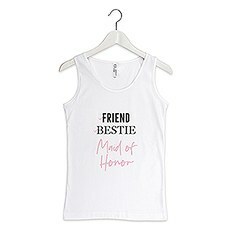 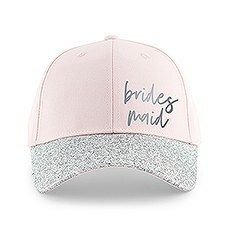 Whether you choose to wear them at the bachelor or bachelorette party, or maybe even the bridal shower, this mesh bridal squad trucker cap is a useful gift that can be used time and time again. 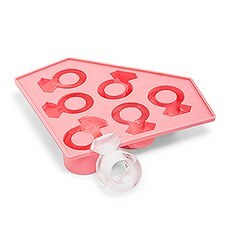 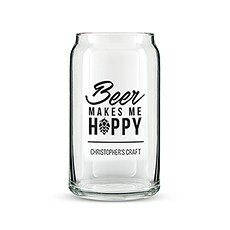 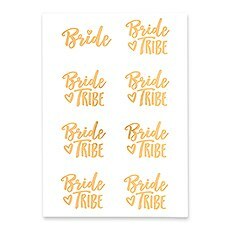 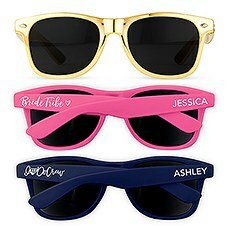 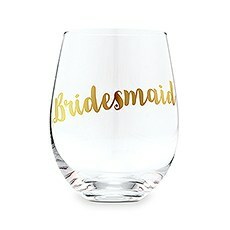 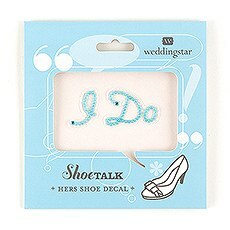 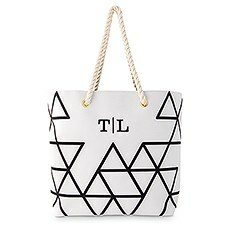 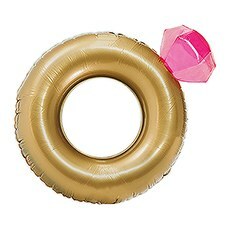 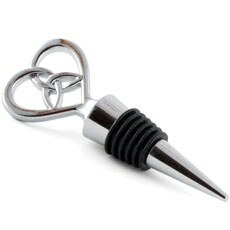 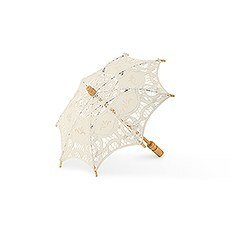 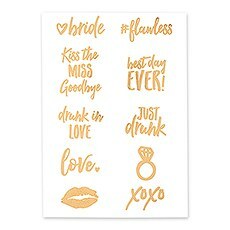 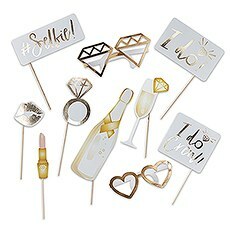 They are ideal for team bride and her girls at their hen party, or the groom and his best guys out at a baseball game. 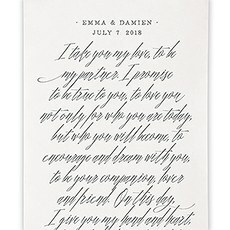 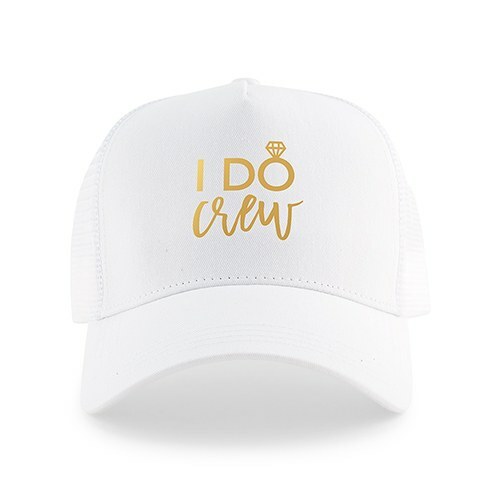 Each hat is white, accented with an array of neon colors and designs, such as this "I Do Crew" text, so you are sure to find a style that fits your theme. 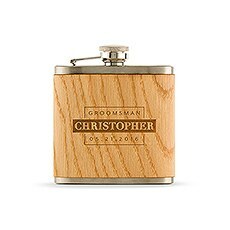 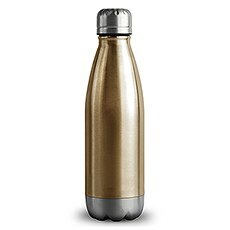 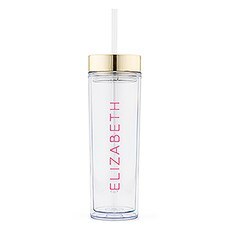 Prepare your bride or groom for their big day by gifting them one! 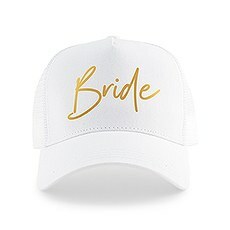 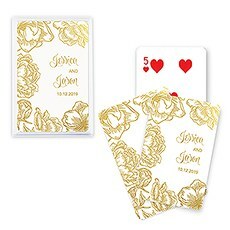 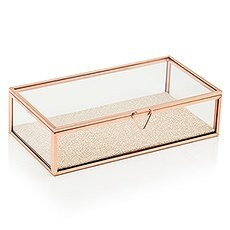 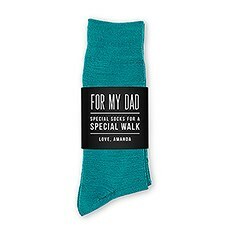 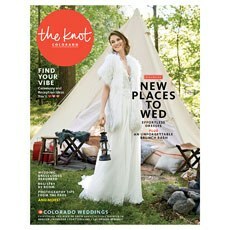 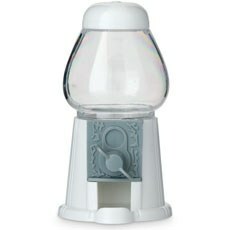 Better yet, they are available at a cheap cost, so you won’t break your wedding budget on expensive presents. 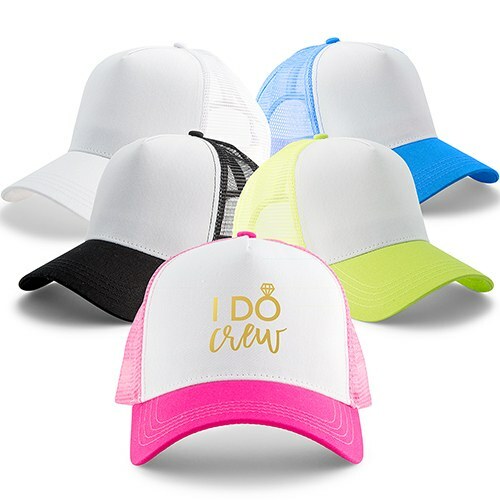 This cool, snapback trucker cap is a unique bridal party favor that your bridesmaids and groomsmen will go crazy for and can be reused to celebrate all of life’s future milestones!